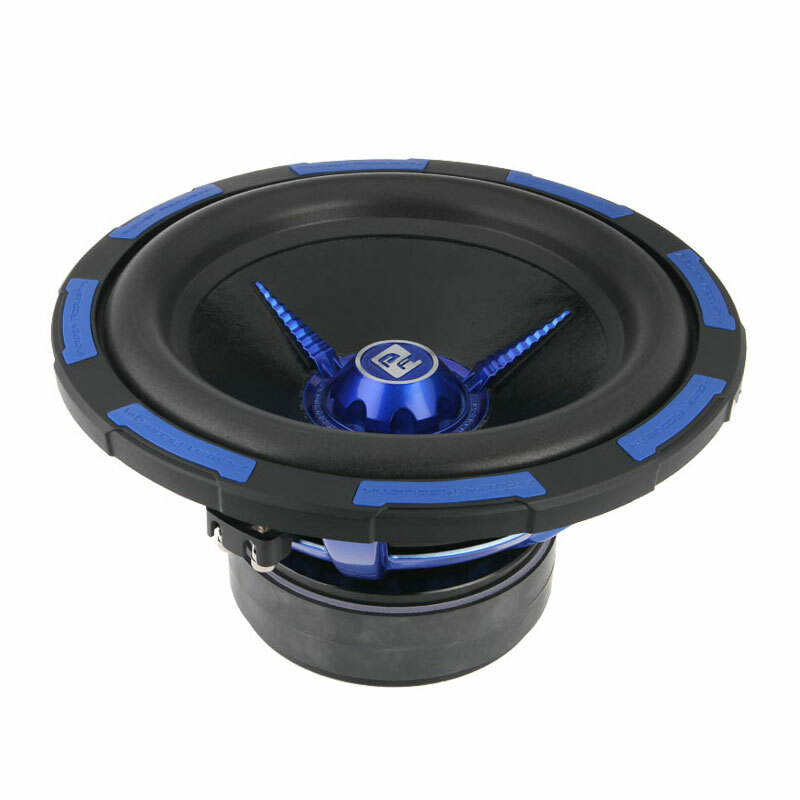 MOFO Type S subwoofers are refined and increase efficiency dramatically! MOFO Type S subs use a composite sandwich cone with a polypropylene surface for durability and Spruce pulp backing for smooth low bass. Like the original MOFOs, the new models still use an aluminum dust cap that couples to the voice coil former and extends over the cone. Why? The fins brace the cone and eliminate cone flex during high excursion. And since they are aluminum and couple to the voice coil, they act as a heatsink or heat extractor. Using the latest materials, the new MOFO subs yield superior performance. Cast aluminum baskets? Of course! Increased bottom octave output? You Bet! Louder than the original design? Duh! !